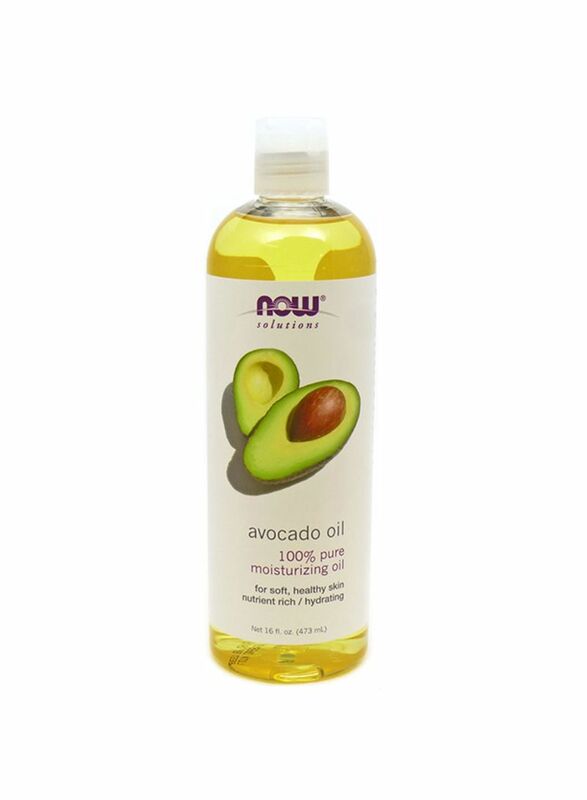 Pure Avocado Oil is a natural, nutrient-rich, food grade vegetable oil. Heavy in texture, Avocado Oil increases epidermal elasticity, while thoroughly moisturising and softening stubborn, dry or cracked skin. When used as a massage oil, it's soft, soothing and leaves no greasy residue.